I am a demonstrator in Geelong, Australia & am part of a large & supportive team that spans Australia. We are a friendly and supportive team & have our own little community on facebook and meet regularly at events across the state. 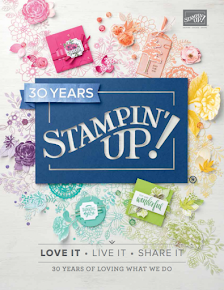 I would love you to join Stampin’ Up! and become a Stampin’ Up! demonstrator. You may have questions, so I hope this FAQ helps you to decide if the opportunity is right for you. Anyone can join, as long as you are over 18 yrs old & a resident of Australia. You must not own or run a competitive business, e.g. a scrapbook shop. For just $169 you can choose any current catalogue products to the value of $235. You also receive a business supplies kit which includes catalogue, order forms and everything needed to get your business started. The starter kit is shipped free direct to your home address within 3-4 working days of signing up. We would love you to, but you don’t have to. Many of my demonstrators are hobbyists. This means they love the products & just want to enjoy the benefits of purchasing the products for 20% off. Some of my downline throw in a class or a party once a quarter to help them reach their minimum spend per quarter, but others just buy what they want/need to that amount. You are in charge and you set your own targets and goals. 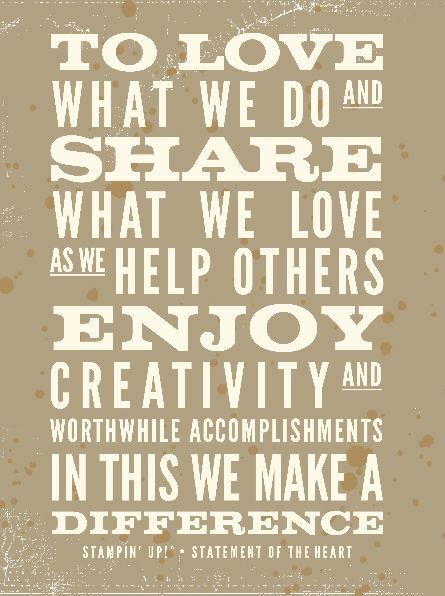 It is so easy to share what you are passionate about and Stampin’ Up! offers some great incentives to get you sharing and earning so there is lots of scope to earn, promote and be rewarded simply by sharing what you love and the fantastic products. 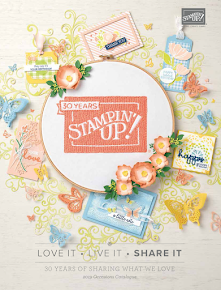 The quarterly minimum sales target is approximately $445 to remain an active demonstrator with Stampin' Up! Your first quarterly minimum needs to be reached at the end of a full quarter and if you join part way through a quarter you will be given until the end of the next quarter to reach your minimum. Quarters are as follows Jan-Mar, Apr-Jun, Jul-Sept, Oct-Dec.
What happens if I don’t reach my minimums? Nothing‼ If you don’t reach your minimums by the end of the designated quarter you are given one more month, called a pending month, to reach your minimum. If you don’t reach it for whatever reason you are no longer a demo and will not be able to access the demo website. You get to keep everything you have purchased and revert back to being a customer. You receive a minimum 20% discount off your product orders. You can earn more commission the more sales you make in a month and any extra commission payments are calculated at the end of the month and paid direct into the bank account of your choice mid-way through the following month. You also get the chance to pre-order products a month earlier than the general release as well as very generous offers and discounts including hostess benefits on all eligible orders. What training/support will I receive? All the information you need is located on the demo website, but of course I am here to answer any questions you might have also. Stampin' Up! have a dedicated team of ladies at demo support who are so friendly & helpful. No question is too silly & they are there to help you. I have 5 years of experience to help you as much or as little as you need. You have access to Stampin’ Up!’s dedicated forum Stampin’ Connection. We have a team facebook group filled with resources. There is usually someone there day & night to answer your questions or queries. Our team holds regular events, swaps & fun times throughout the year online & in person. Stampin’ Up! also offer events throughout the year in various locations. Once Stampin’ Up! 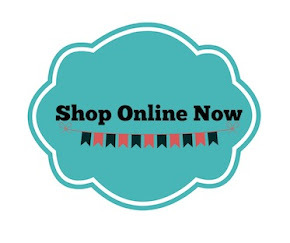 receive your online application they will email you a login for the Stampin’ Up! website (usually the same day) and you will be able to access the demo website and explore all the useful resources and information as well as the opportunity to place your own orders and see your commissions etc. Your kit is shipped direct to you within 3-4 working days depending on your location. You will need to enter your bank info when visiting the Stampin’ Up! demo website for the first time. It is the bank account that Stampin’ Up! will pay any extra commission you have earned back into and you will need your driver's license number as well as a form of identification. How did I get started with Stampin’ Up! you may ask? I have been a demonstrator for nearly 5 years with Stampin’ Up! and have had the most wonderful experiences. I truly love the products, I have met lots of friendly & beautiful people and have never looked back. When I moved to Geelong I didn't know anyone other than my family that lived here. After joining up & starting my business my customers & sister demos have become my closest friends & I couldn't imagine life without them in it. I am here to help and if you have any questions I would love to chat openly and honestly to see if the opportunity is right for you, no pressure just honest answers. Feel free to contact me via email: thespeckledsparrow@bigpond.com or phone 0411113530.